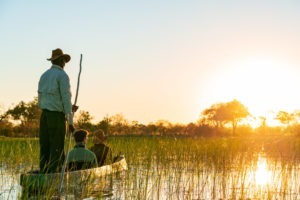 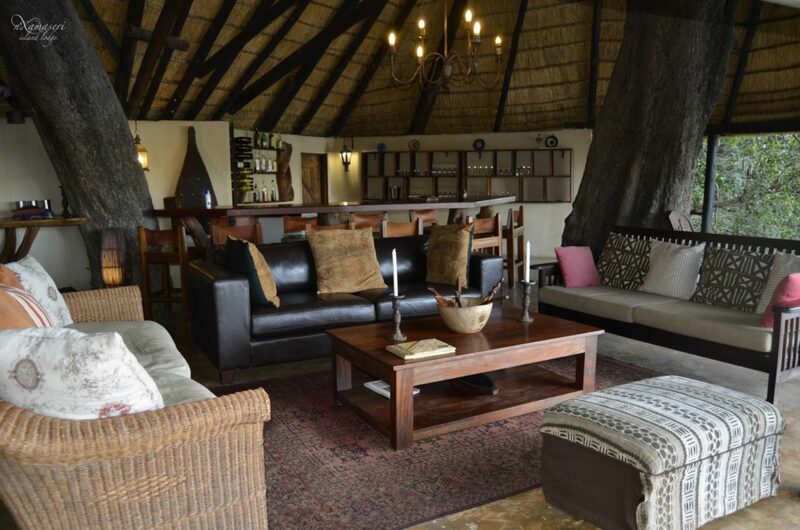 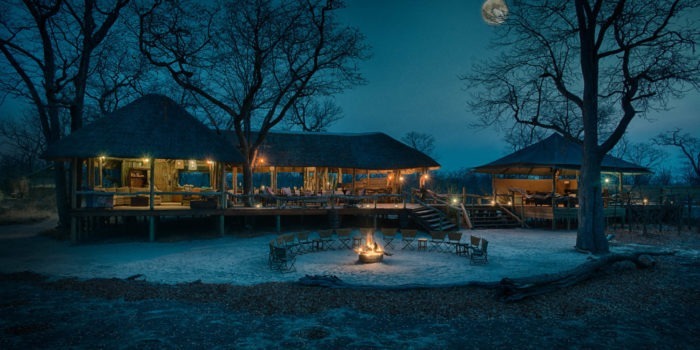 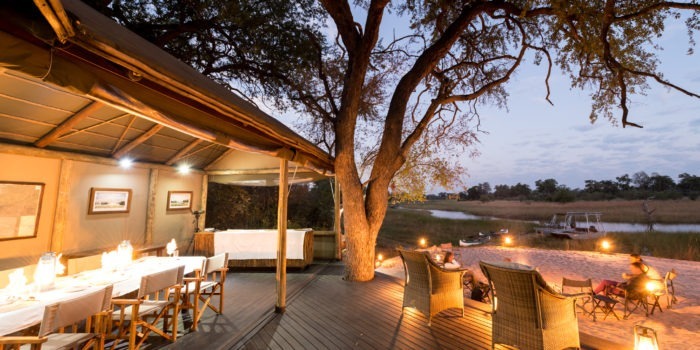 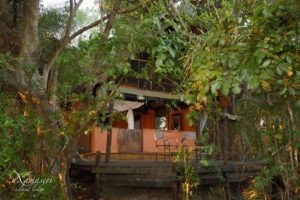 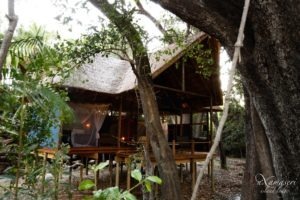 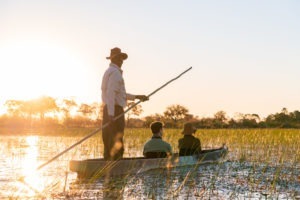 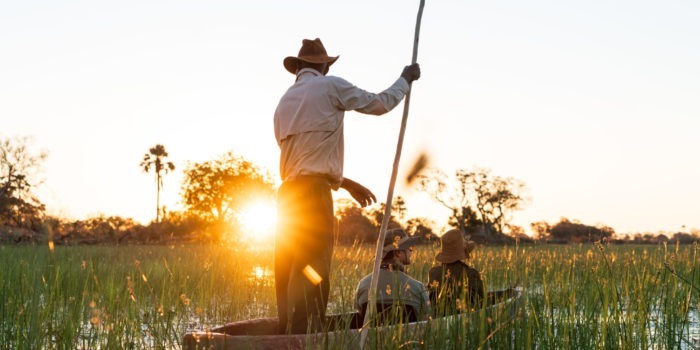 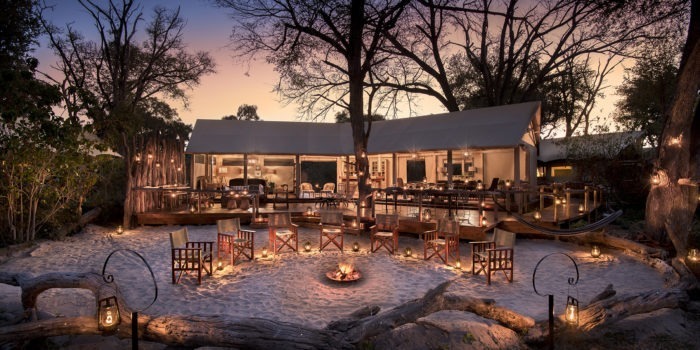 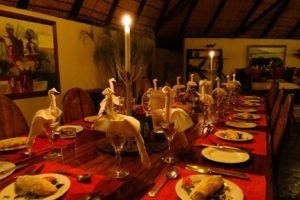 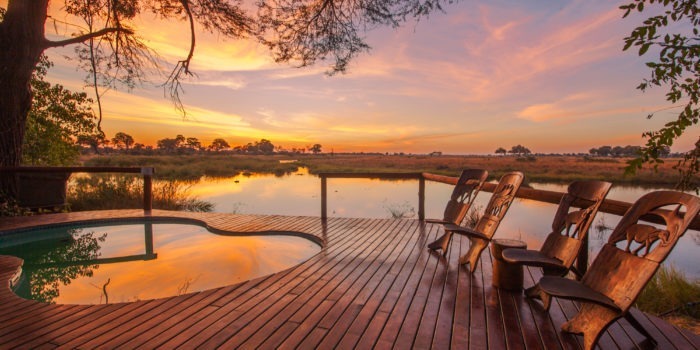 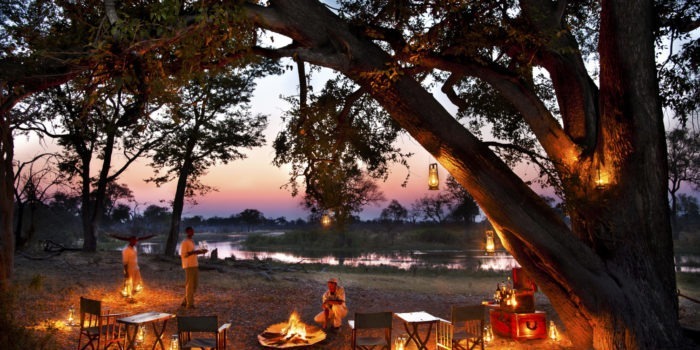 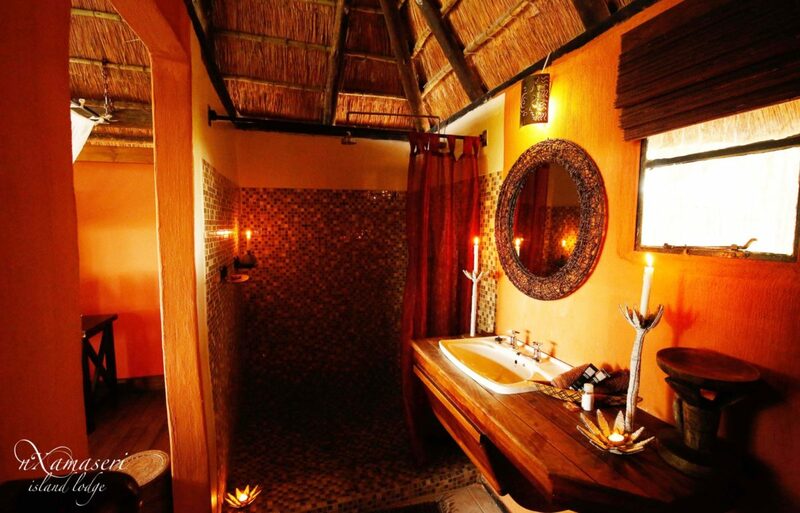 A traditional and old-school Okavango fishing lodge located in the best fishing region of the delta. 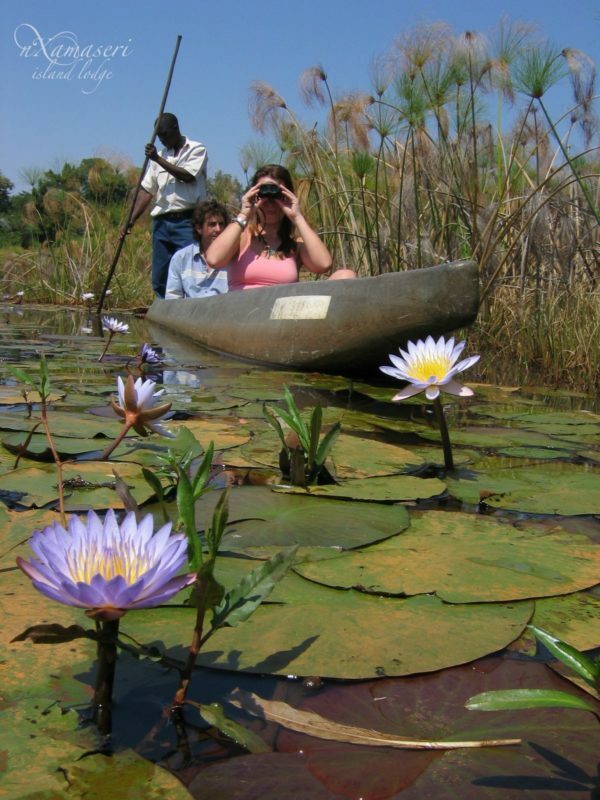 Here the water is clean, and the Tiger fish are BIG! 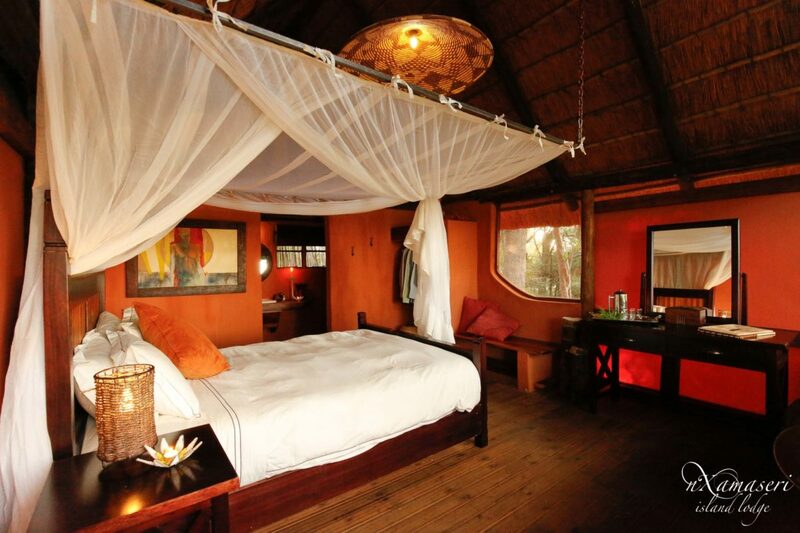 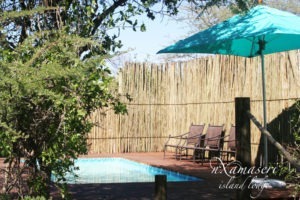 Nxamaseri is a very relaxing and intimate camp set on a small private island somewhere deep in the swamps. 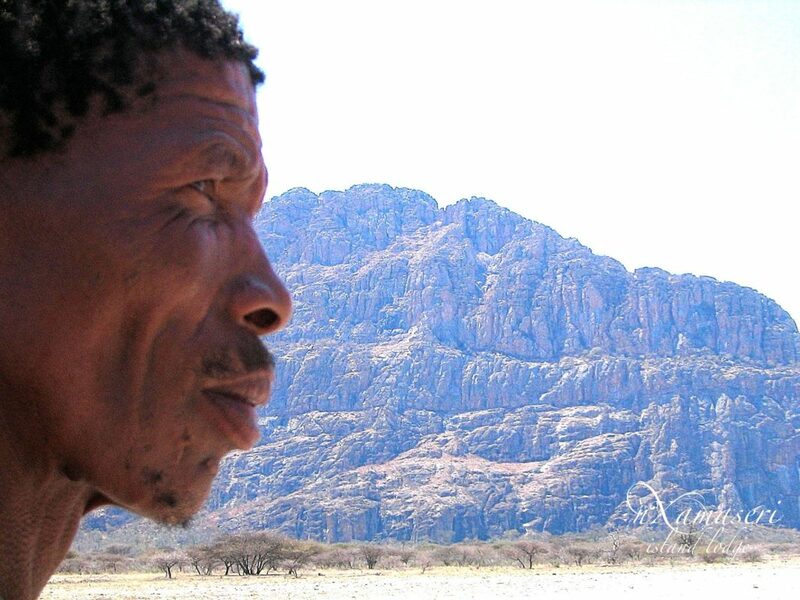 The water in this region is crystal clear and pure enough to drink. 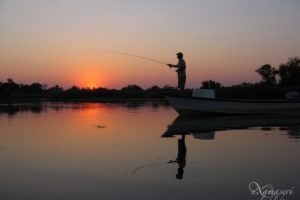 It is home to some of the best fishing in the entire Okavango and particularly in October when the annual barbel run is happening. The camp has seven chalets which are built from wood and feel as though you are in a tree house. 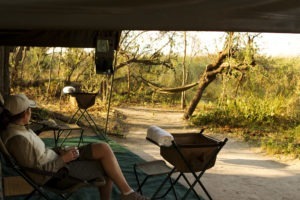 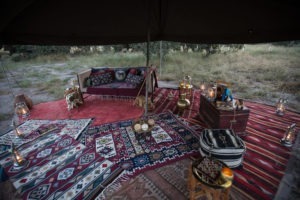 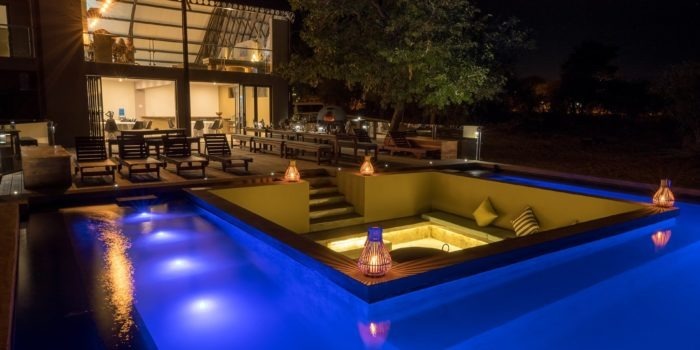 Each has its own private verandah with chairs to enjoy the surrounds. Inside is simple but comfortable with an en-suite bathroom and comfortable bed with mosquito net. The rooms are connected to the main area by wooden deck. 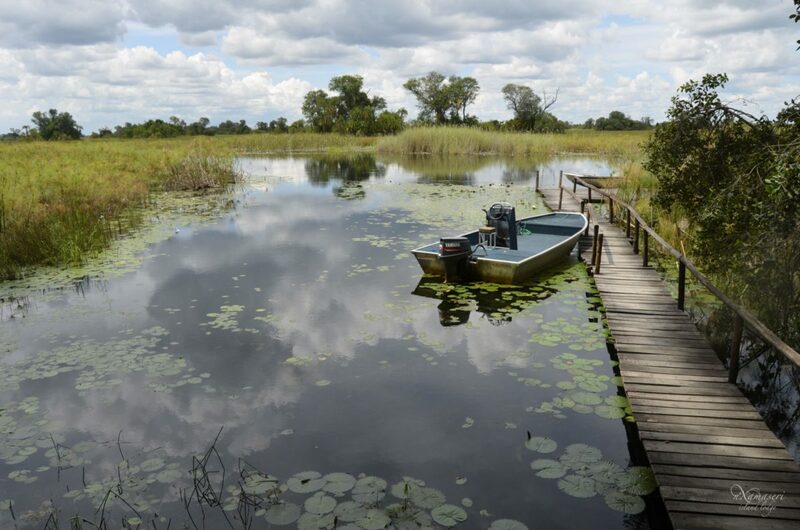 Nxamaseri is a birder and fisherman’s paradise and is outstanding on both fronts. 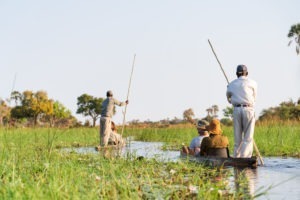 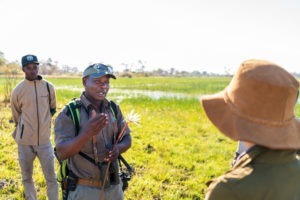 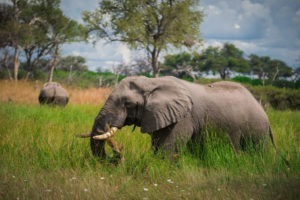 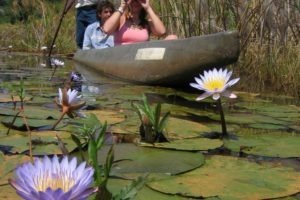 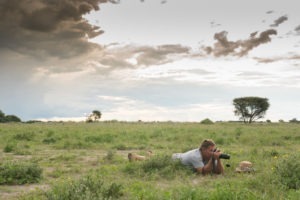 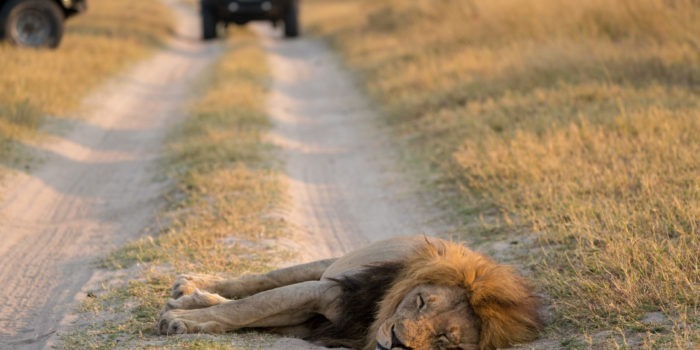 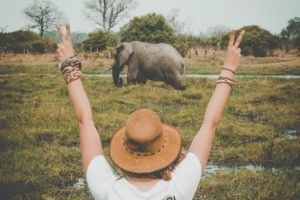 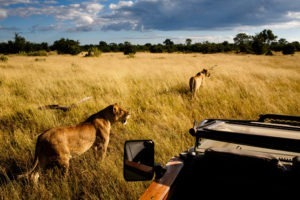 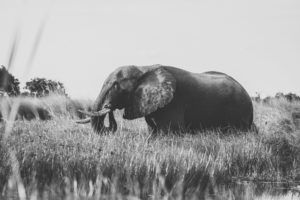 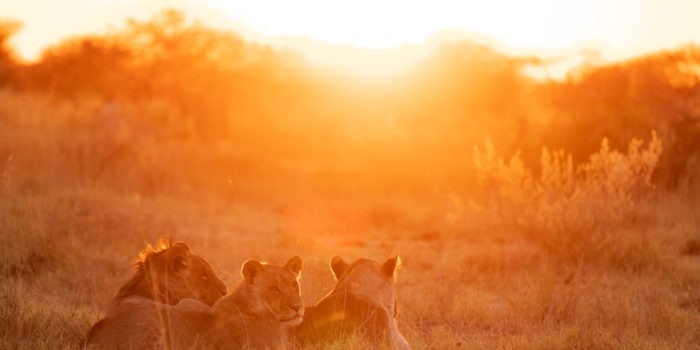 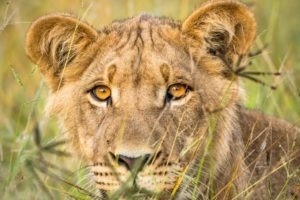 It is located in the permanent waters of the panhandle region of the Okavango and is thus not generally a big game-viewing destination although it is possible to see elephants and hippos from time to time. 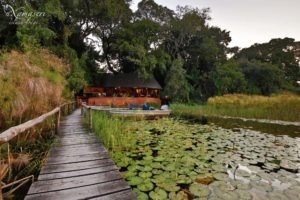 The main attraction here is the fishing for which the lodge was originally created and is still regarded as the best spot from which to do so. 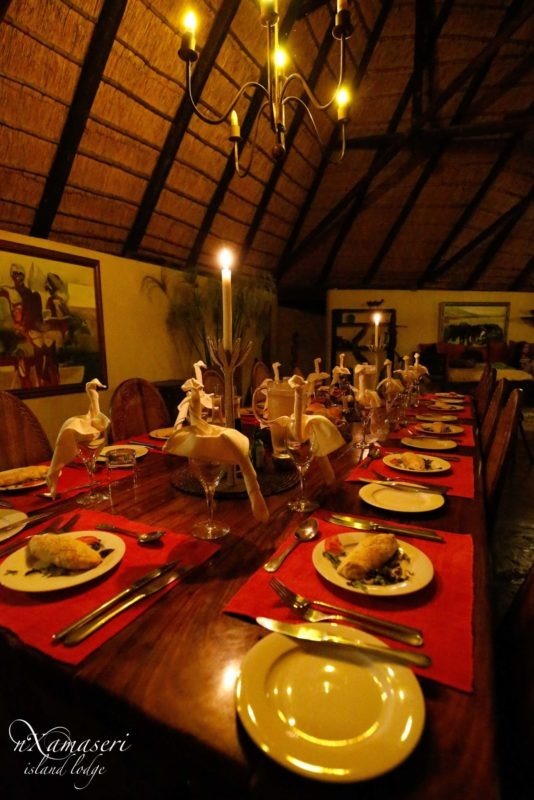 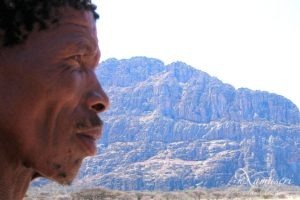 They are also able to provide cultural experiences to the nearby Tsodilo hills. 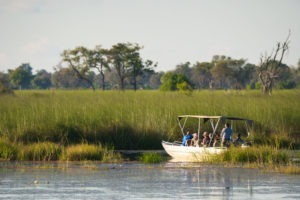 A secluded island deep in the delta. 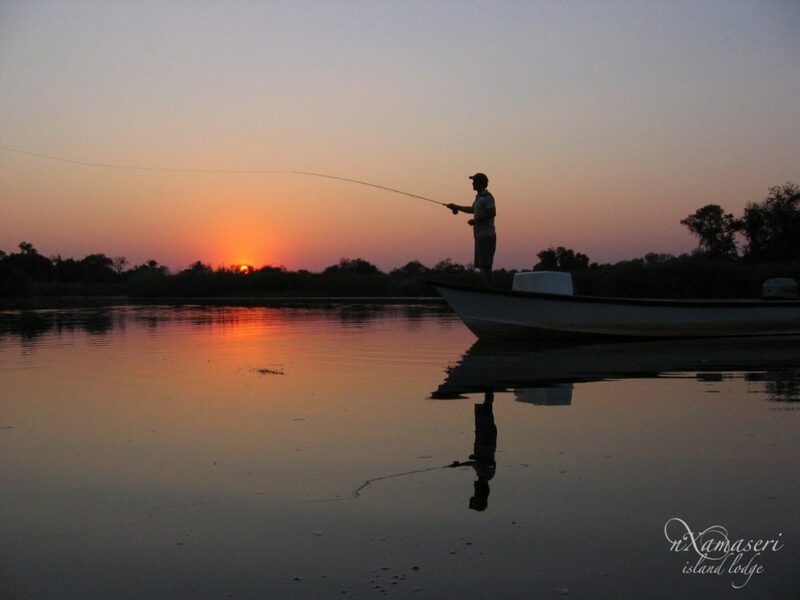 The best fishing in the entire Okavango. 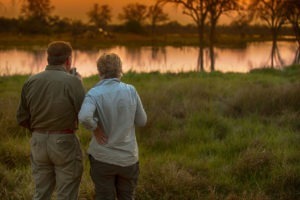 Fantastic birding and home of the Pel’s fishing owl. 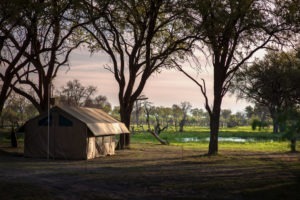 One of the oldest lodges in the Delta.